Family Day is just another reason for your parents to make you take obligatory family photos. While some jump at the chance to take memorable pictures together, others are less than thrilled. Just take a look at the prime examples below. 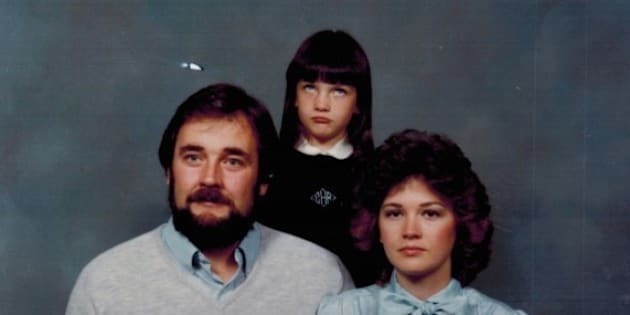 Can’t get enough of these Awkward Family Photos? Visit here to see more.